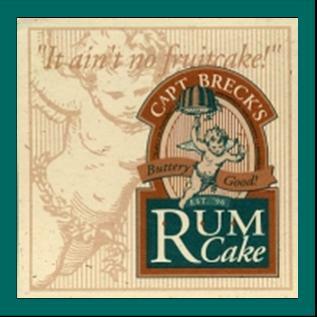 Captain Breck offers his buttery good rum cakes in four flavors- classic, chocolate raspberry, pina colada, and banana walnut, and two sizes- 1.5 lbs. and 5 oz. 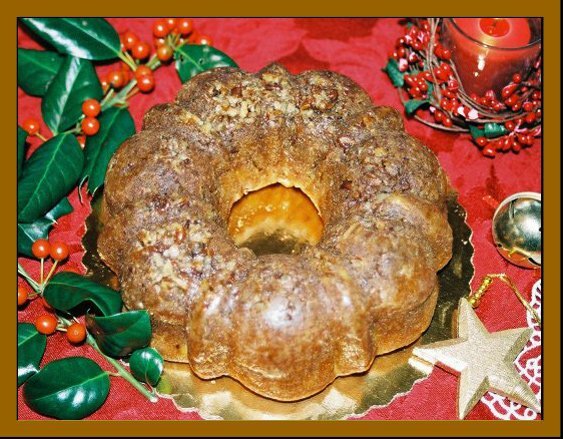 Each cake is attractively gift boxed with a gift card enclosure. We ship worldwide! Just provide us with names, addresses and individual gift messages. We'll do the rest! To order, simply print the ORDER FORM (requires Acrobat Reader), fill it out, and mail it with your check to the address at the top of the page.